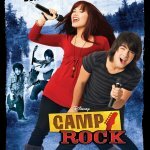 07 - Is There Anybody There.mp3 Scorpions Platinum Collection Is There Anybody Out There? 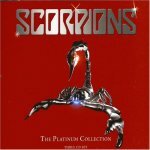 15 - Now!.mp3 Scorpions Platinum Collection Now! Всего файлов: 48. 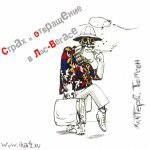 Общее время звучания: 03:35:12. Общий размер файлов: 494,66 M.